Charlie is news reporter who writes for The Times and the Sun online. He has covered everything from viral cat videos to North Korean nuclear threats, but is particularly interested in digital communication and censorship. He was recently awarded a travel scholarship from the Winston Churchill Memorial Trust to research digital democracy initiatives in Iceland and Estonia. 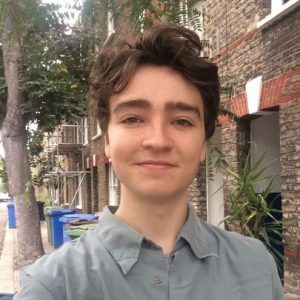 Charlie spent much of his time at university campaigning against campus censorship as the founder and president of the LSE Free Speech Society (aka Speakeasy). Social media: the public square of the 21st century?